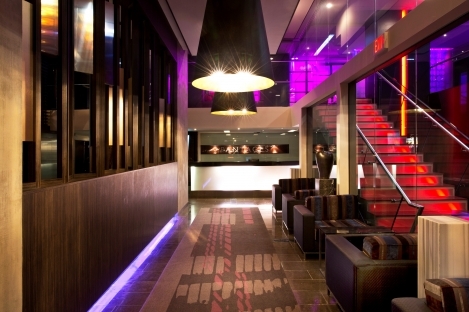 Choosing downtown Toronto’s most unique Boutique Hotel for your next meeting or event is sure to make you stand out from the crowd. Pantages Hotel’s THE THIRD FLOOR offers 6,500 square feet of unique spaces which includes a 3500 square foot Ballroom and 4 naturally lit rooms with city views. 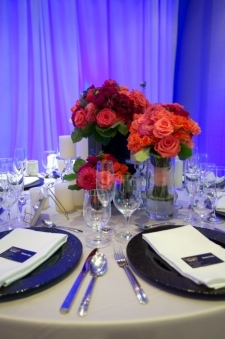 All event spaces are simple yet contemporary, allowing for your vision to easily come to life. 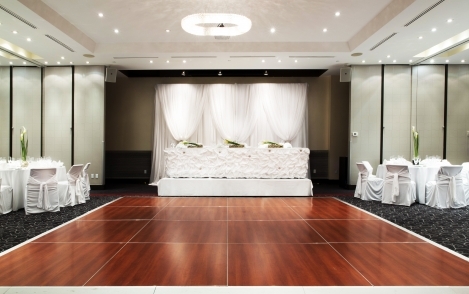 With the help of our seasoned planners and extensive list of top notch preferred suppliers, no matter the delicate touch or special request will be achieved with ease and assurance. 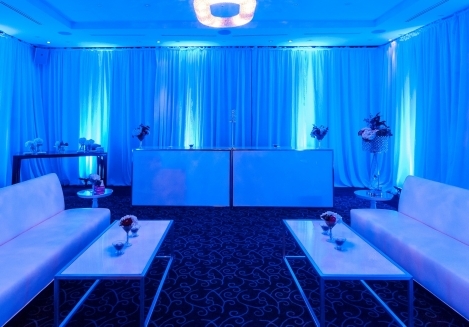 From the inviting doorman who welcomes your guests to unique event spaces and quality cuisine, we will set the tone for a memorable event. 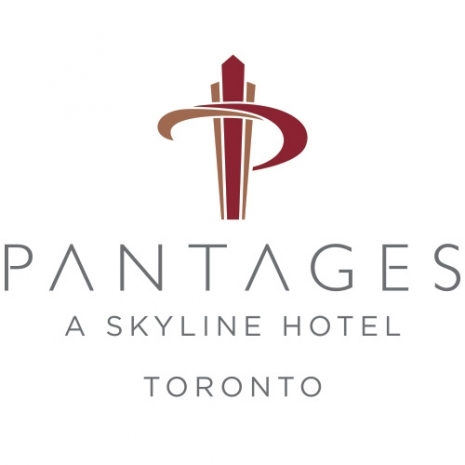 The Hotel’s 80 suites feature condo-style luxuries along with contemporary furnishings and attractive décor to keep you in style and comfort during your stay.